Discover the range of BIL credit cards, offering different levels of insurance and Assistance. Choose the one that best suits your lifestyle. Compare our credit cards at a glance! Payments and withdrawals in Luxembourg and anywhere in the world! Repayment of your withdrawals and spending in customised instalments. Available with the BIL City and BIL World accounts. Available with the BIL World account. Available with the BIL Home, BIL City and BIL World accounts subject to a surcharge of EUR 200 per year. 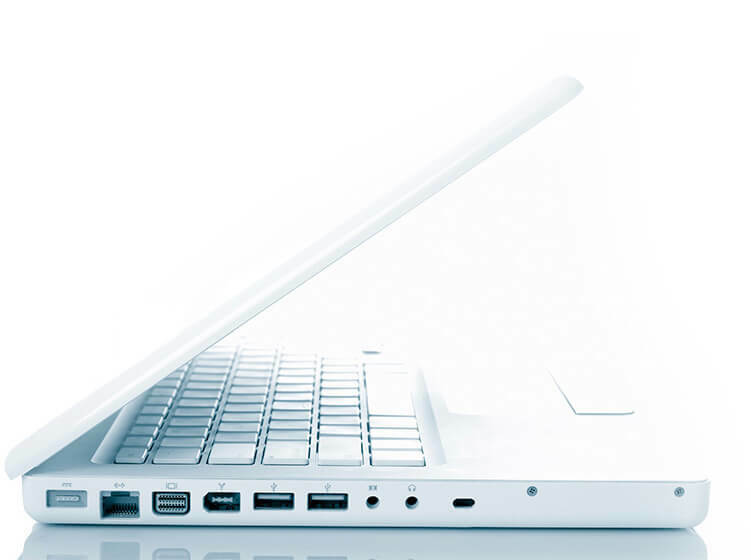 Your virtual credit card is specifically designed for your low- and medium-value online purchases. For your security, the maximum usage limit is set at EUR 500 per month by default, protecting you from large debits in the event of fraud. This card is virtual and does not take the form of a plastic card, rather as a sequence of numbers that you enter when making purchases. 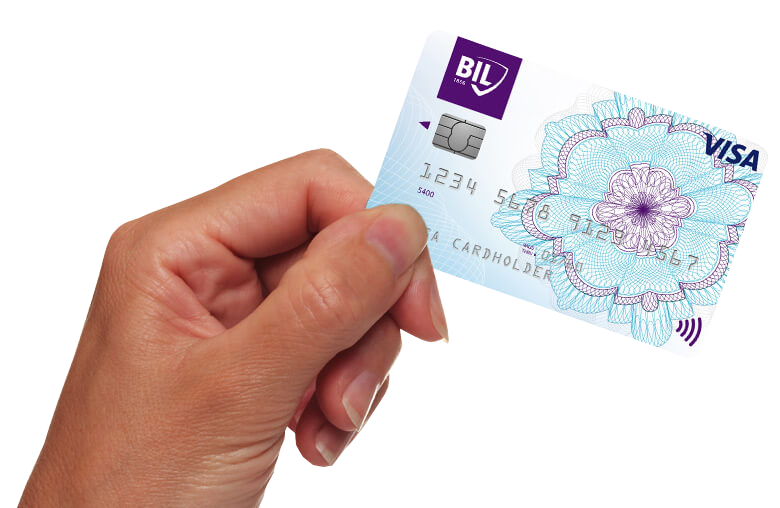 BIL Mastercard and Visa credit cards now come equipped with contactless technology. This allows you to make payments of less than EUR 25 without having to insert your card into the terminal or enter your PIN. Convenient and innovative : no more need for cash! Just place your card next to the terminal to make your payment. Quick : make faster payments when you shop. It's just as secure, and much more practical. Secure : credit cards with the contactless feature carry the same payment guarantees as traditional credit cards. If you are already a client, you will receive a contactless-enabled card free of charge next time your credit card is automatically renewed. What should you do if your card is lost or stolen? What should you do if you forget your code? Drop into your BIL branch and you will promptly receive your code by post. Do you have a contactless-compatible credit card? What is contactless payment? It is a technology that allows you to make a payment without needing to insert your credit card into the terminal. How do I know if my card is contactless? 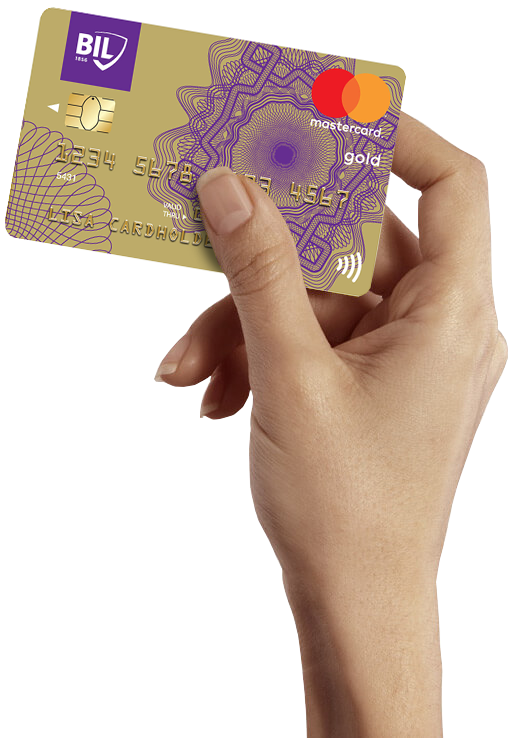 If the card is contactless-compatible, the contactless logo appears on the front of the card. Where can I use my contactless card? On all terminals displaying the contactless logo. How does my contactless card work? 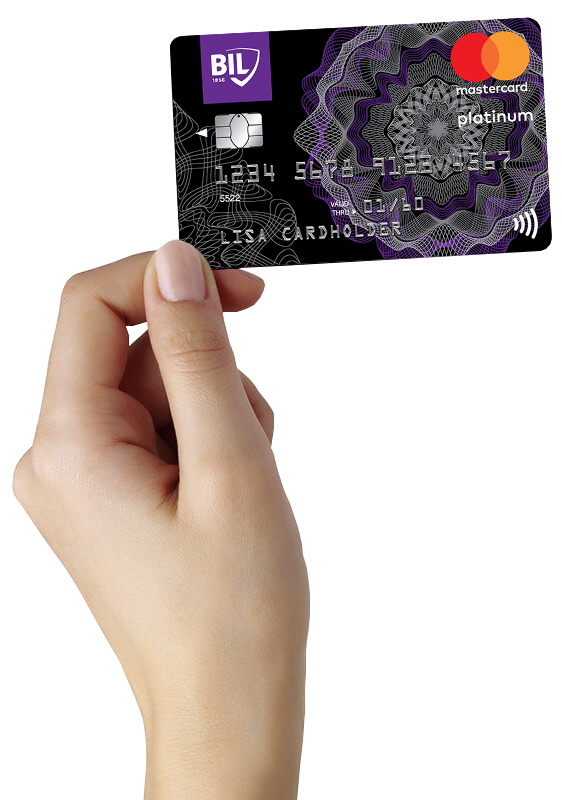 Your card’s contactless feature uses a technology called short-wave transmission. To pay, you must hold your card a few centimetres from the payment terminal displaying the contactless logo. How do I activate contactless? Contactless will be activated on your card once you have either made a transaction in contact mode with your PIN at a retailer or changed your PIN or made a withdrawal (fees for withdrawal with credit card) at an ATM. Is contactless payment faster? Yes, contactless payment is faster. For small everyday purchases (below EUR 25), you save time in contactless mode because you no longer need to enter your PIN. In addition, you avoid needing to search for coins or notes and no longer need to wait for change. For all other purchases (above EUR 25) made in contactless mode, you no longer need to insert your card into the terminal. You therefore save time on all your payments. Does my card only allow me to make contactless payments? No, it allows you to make all the payments that you are accustomed to making. The choice of payment type is yours: pay by contactless or insert your card. Can I see the payments that I made in contactless mode on my account statement? Yes, as with all payments made with your credit card, all transactions are identified on your account statement, indicating the amount, date, and reference of the retailer with whom you made the payment. Can I withdraw money from an ATM with my contactless card? Yes, nothing changes. Simply insert your card and enter your PIN. What amounts can I pay in contactless mode? In Luxembourg, all payments, regardless of the amount, can be made in contactless mode. Below EUR 25, there is no need to enter your PIN. Above EUR 25, you will be asked for the PIN. These limits are valid in Luxembourg and differ among countries. Can I perform a contactless transaction without realising it? No, it is impossible to make a contactless payment without wanting to. You are the one who triggers the payment by holding your card a few centimetres from the retailer's terminal to approve the amount entered. If it is farther away, your contactless card cannot be activated. You therefore remain in control of your contactless payments. Lastly, all contactless transactions conclude with the issuance of a receipt. Can I cause multiple payments by holding my contactless card up to the payment terminal too long? No, there is no risk of that happening. Once the contactless payment has been validated by holding your card a few centimetres away, the connection between your card and the payment terminal is automatically and instantly interrupted. To make a new contactless payment, the merchant must repeat the procedure at the payment terminal by entering a new payment amount. Can I be asked for my PIN for amounts below EUR 25? Random checks are done for amounts below EUR 25 for security reasons. Do I have the same protection with my contactless card as with my current card? Yes, your contactless card, like all credit cards, meets the same security criteria and makes you benefit from the same protections as your old card. If my card is lost or stolen, can fraudsters make contactless payments? First of all, contact Cetrel on (+352) 49 10 10 (24/7) to freeze your card. You are protected once your card is frozen. In addition, use of your card in contactless mode without your PIN is limited to EUR 25 per payment and subject to an overall limit of 100 EUR. For purchases exceeding EUR 25, a PIN is required. This security measure makes it possible to ensure that it is actually you who is using the card and limits the risk of fraudulent use of your card. If you are a victim of fraud, you will have the same protections as with your current card.